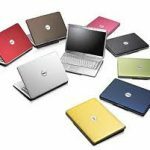 Here is a Guide for all students who is interested in buying Laptop, Buying Laptop is easy but before buying Laptop we should know some things which are very important while buying Laptop, Most of the student mainly want to buy Laptop because of portability and freedom .While selecting Laptop involves careful consideration of various aspects such as if you want Laptop just for gaming and laptop configuration is very Low Like RAM, Hard disk then while playing game your laptop may Hang up or may lag this may lead problem while playing online games.Hence be careful while buying laptop with appropriate configuration. 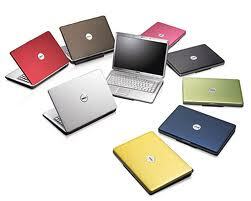 If you are student then you must be dependent and you would have to keep Budget in your mind before buying Laptop. So you would have to buy such a Laptop which will satisfy your needs within budget.Money is the main factor which affect while buying laptop and friends please don’t go for quantity like duplicate Laptop or any non-branded product which don’t give proper service.Always go for Quality Product like Dell, Sony, Acer or Compaq. Now selecting Processor will depends on for what purpose you are going to use laptop.If you are going to use laptop for Gaming then i prefer you to take i5 or i7 processor which are specially design for Gamer otherwise you can use dual-core or Intel i3 processor. While deciding RAM always select above 2 GB because you can install any operating system or any huge software .If your RAM is lower then 1GB then it will effect response time and your performance. My opinion while buying laptop stick with 4GB RAM which will help you while handling Multitasking. On of the most important concept in Laptop which deals with storage capacity so that you can store large amount of Music, Movies, Software, Games and lot’s of fun. So decent 500GB is recommended to meet storage needs if you more capital then go for 1TB it would not get wasted you can utilize it for storing. 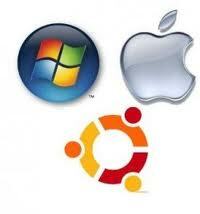 Warranty is deal which help us to protect our Laptop from any damage. So any damage happens to your laptop then company will be replacing it with new one .Always be safe it would be wise if you get extended warranty to save chances of damage.